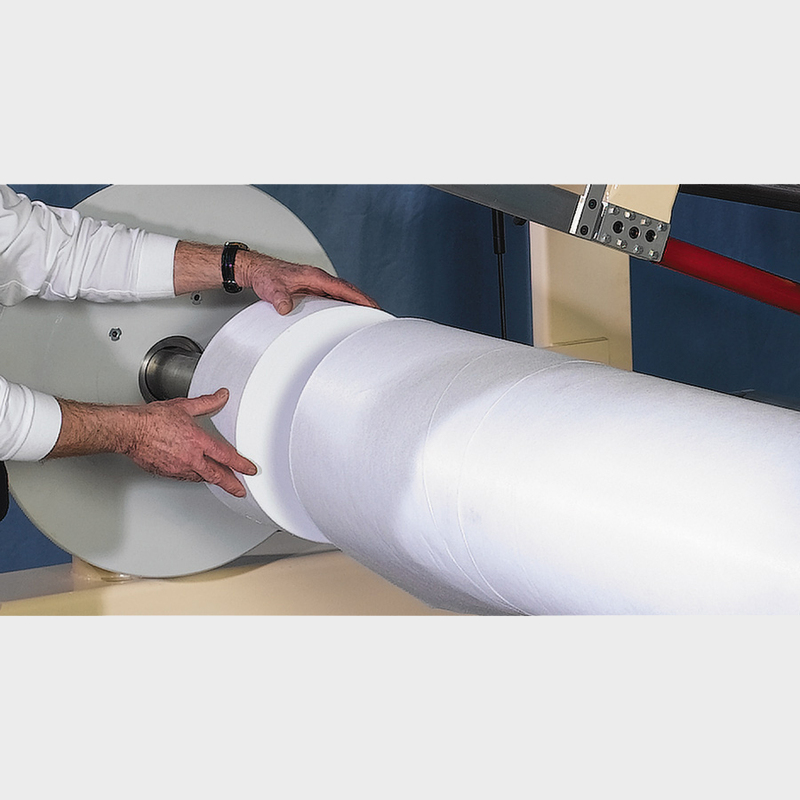 The answer to fast and precise roll slitting with absolutely no waste has eluded manufacturers and fabricators for years. 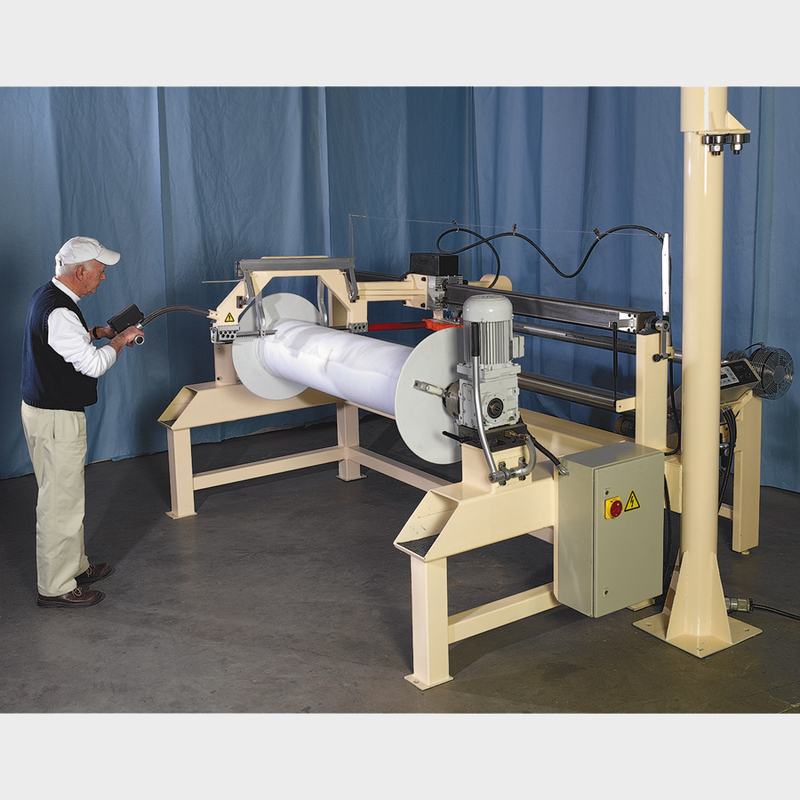 The solution is a custom-made roll slitter from CollinsCraft. 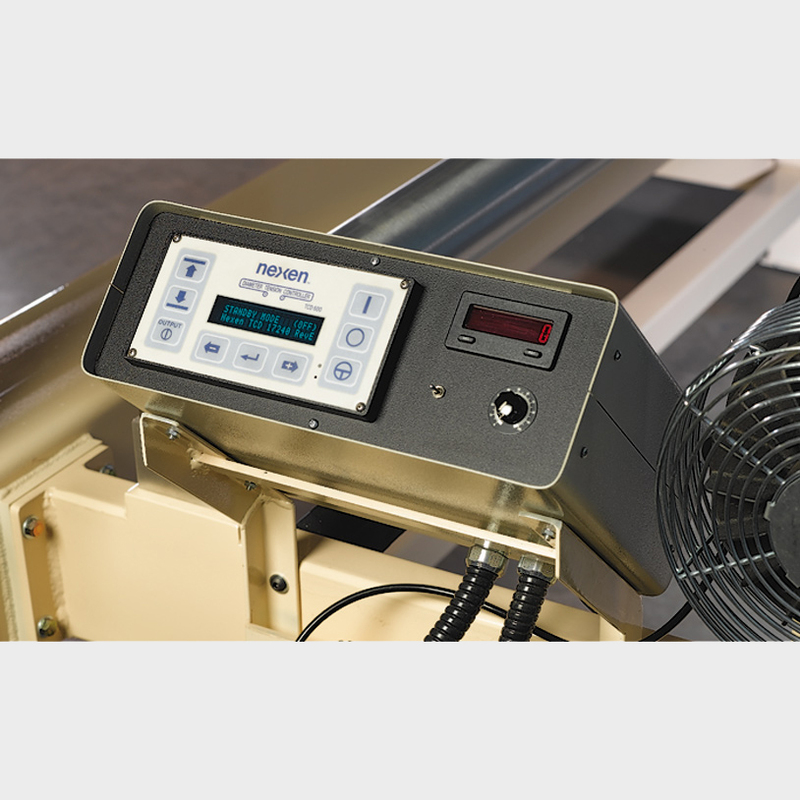 Not only will the CollinsCraft Roll Slitter bring precision from manual or easy-to-use computer programmed cut widths, there is no easier or faster way to slit rolls. 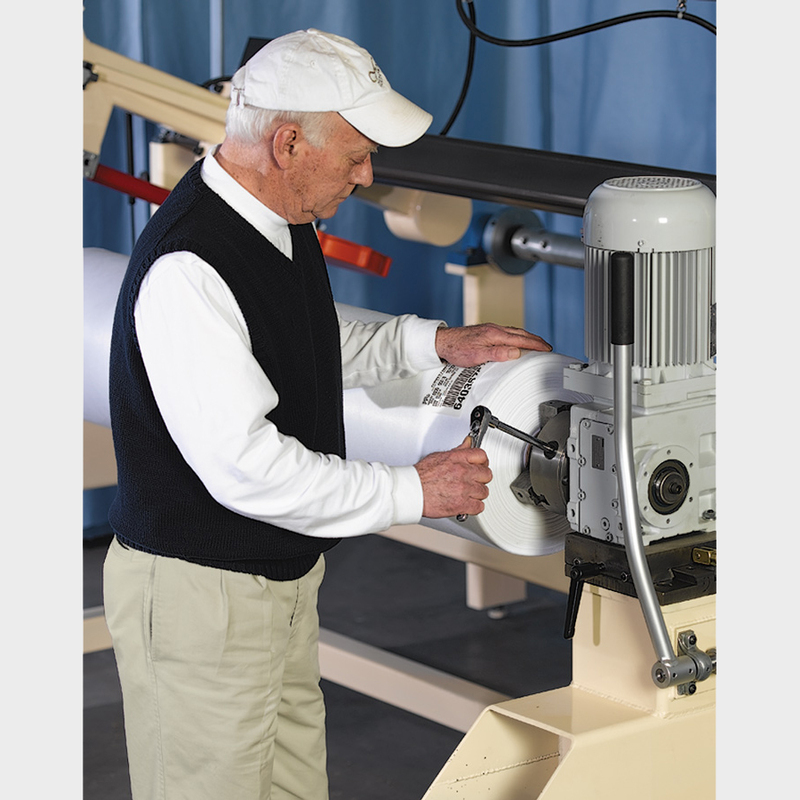 Every cut is neat, clean, and to the exact measurement. 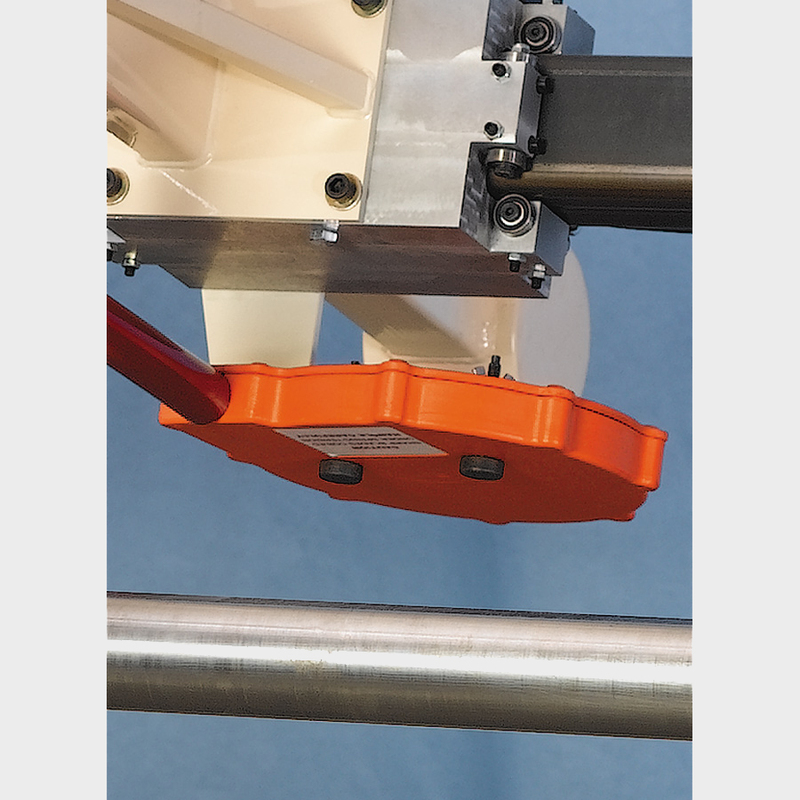 Blade life is lengthened because it stops short of the non-rotating mandrel. Non-wovens, Wovens, Geotextiles, Garment, Home Furnishings, Leather, Ceramic, Rubber, Fiberglass, Carpet, and even Ballistics Grade Woven Kevlar. 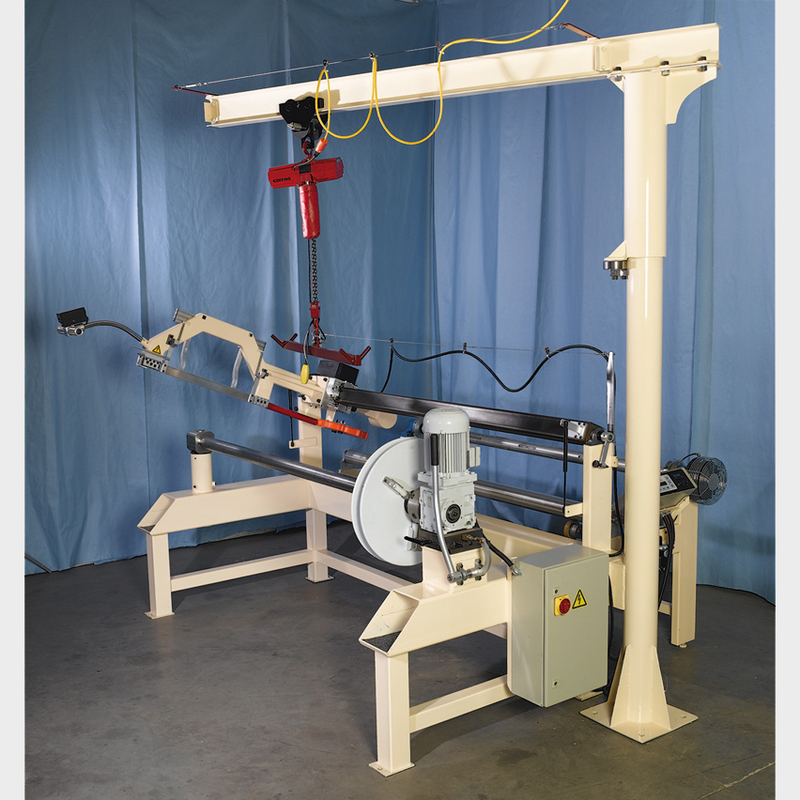 Since every CollinsCraft Roll Slitter is custom-made, you can be certain that our roll slitters meet your needs. 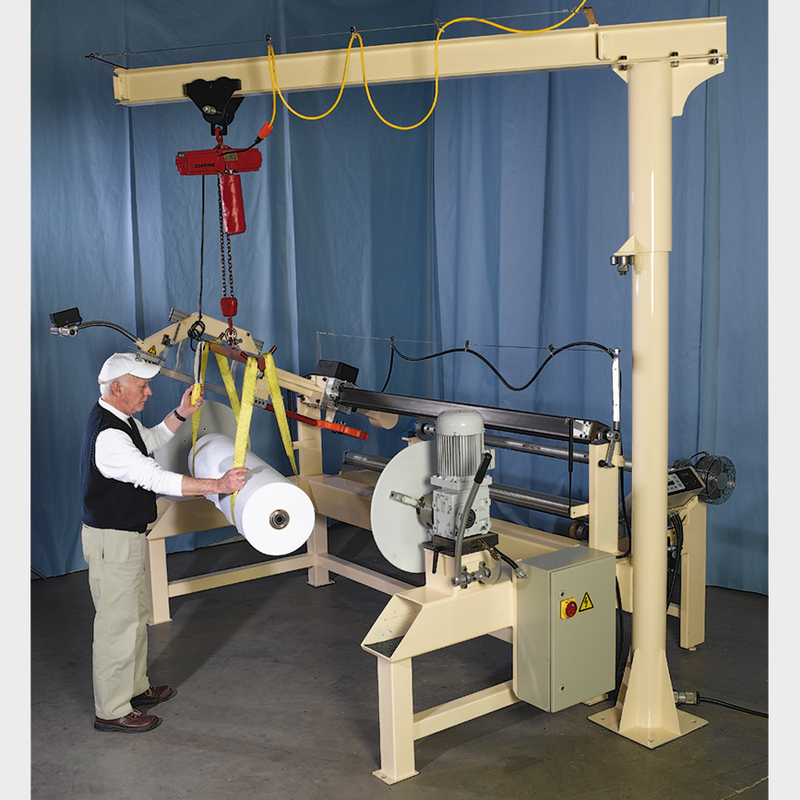 CollinsCraft Roll Slitters can accommodate rolls up to 240 inches in length and 48 inches in diameter. 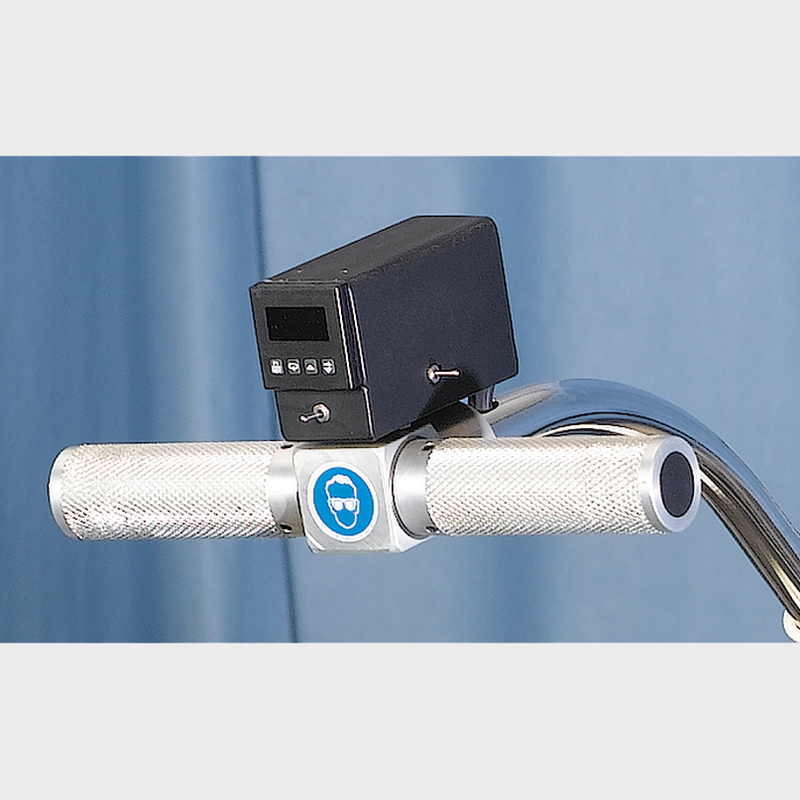 Both manual and auto-indexing models are available. Please complete our inquiry form or contact CollinsCraft Fiberglass for additional information. 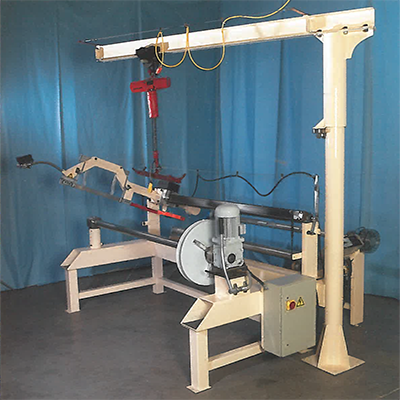 Collinscraft manufactures a roll slitting machine designed to cut various types of rolled materials.